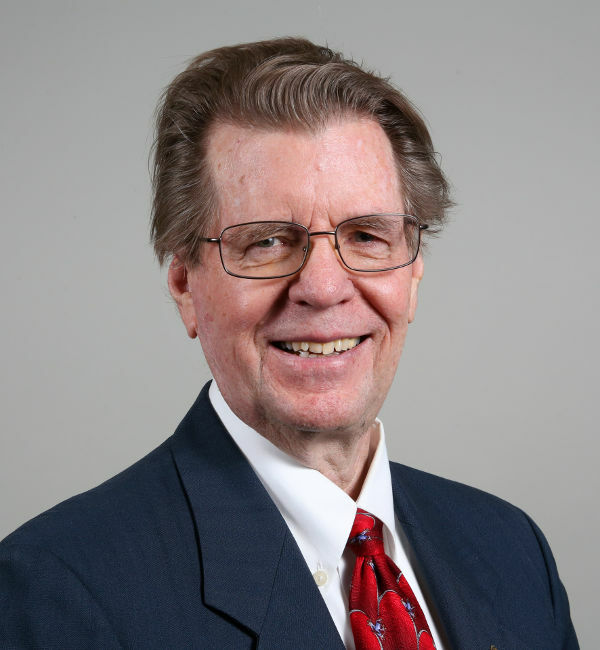 Ernie Wronka’s background allows him to successfully complete transactions in your business area and for the type of buildings / spaces your business occupies. Studies in Civil Engineering at Cal Poly, Pomona California; concentration in commercial construction and land development. Manager of EW Masonry Company, his family owned construction company focusing on the construction of commercial buildings in Southern California. National Sales and Marketing Manager for manufacturer of pharmaceutical and first aid products; developed a successful national sales and marketing organization, traveling and personally working in every major market in the United States. Commercial Real Estate top producer at Ryan, Elliott and Company, Boston, MA; and Senior Vice President at Hunneman Commercial Company. At both firms, successfully recruited and trained many young commercial real estate brokers. Founded Wronka, Ltd. Commercial Real Estate Advisors in 1990.